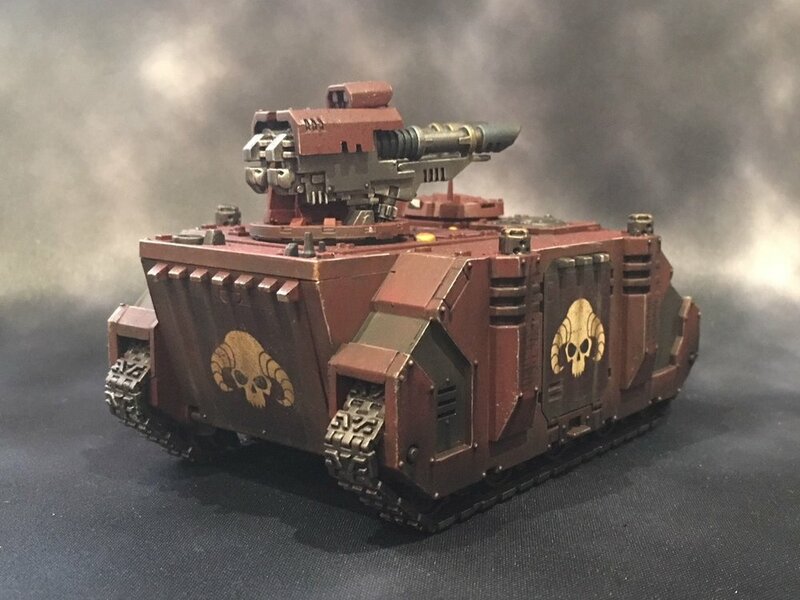 This is a commission to build and paint a 40k Exorcists force. Using 3rd party shoulder pieces and custom decals they have really made an impact. I love the deep dark red on these and this adds to the dark nature of the chapter.